Shipping to top tier companies such as IBM or Sandia requires a SEMI® Certification which also includes manuals. Shipping to Europe requires a CE Mark Certification which also has manual standards. When I write your manuals and help systems, I'll do it right the first time. I can also review and rewrite your existing manuals for compliance. When you are ready to sell, install or refurbish machinery, you can get a quick and easy inspection and certification at Abstraction Engineering. Cloud and SaaS software have special documentation needs. The documentation needs to stay current with sprints and releases under development. 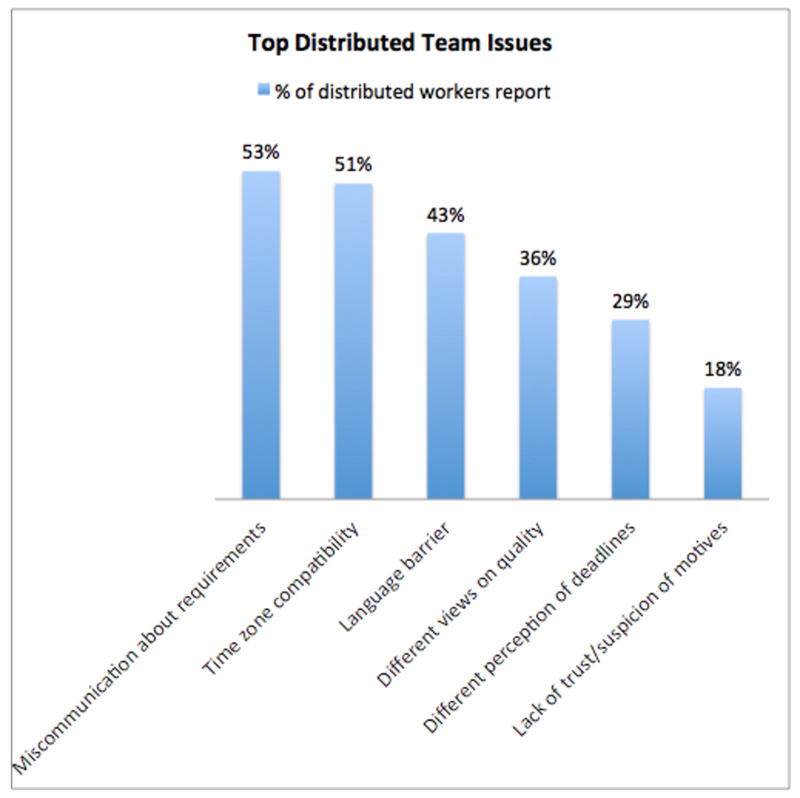 Documentation done right prevents customer frustration and support overwhelm. I write manuals, help systems, and wikis that go straight in the repository with your code, keeping every version coherent. 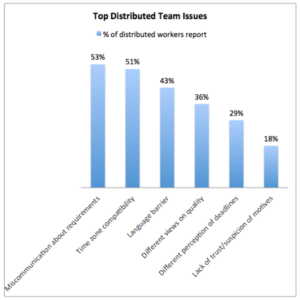 A recent survey conducted by Sococo, illustrates that the top issue among distributed cross-cultural teams is miscommunication about requirements, followed by different views on quality at number four. One of the best practices for managing an offshore team require a good functional specification with clear conformance metrics and milestones. Let me help you develop those, so that ambiguity is eliminated. A good spec is useful not only for offshore development, but any customer focused development, whether internal or external, Agile or not.